Play the latest online casino games, enjoy great offers and play the best Vegas slots in the bet365 Vegas app. Join bet365 Vegas today and play straight away. We have a huge range of Vegas slots and also a great selection of Vegas casino games to choose from including Roulette and Blackjack. 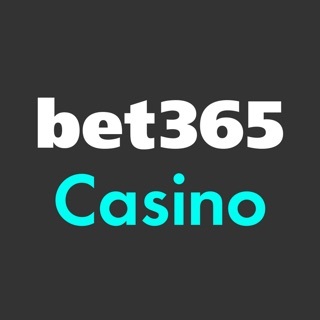 Download the bet365 Vegas app and start playing today! For gambling help and support in the UK, users can contact Gamble Aware at 0808 8020 133 or visit https://www.begambleaware.org. For gambling help and support in IE, users can contact Gamble Aware at 1800 753 753 or visit http://www.problemgambling.ie. We've made some changes to make it easier to access Responsible Gambling tools. Please keep feeding back as we're always looking to improve our app. I just play Blackjack classic, it's a great quick shoot out between dealer and myself, and I love it! Had three features on three different slot games. All on £2 spin. First feature paid £8.20, second one was £26 and third one NOTHING. Absolute trash, do not play any games on this rubbish site. © 2001-2018 bet365. All rights reserved.